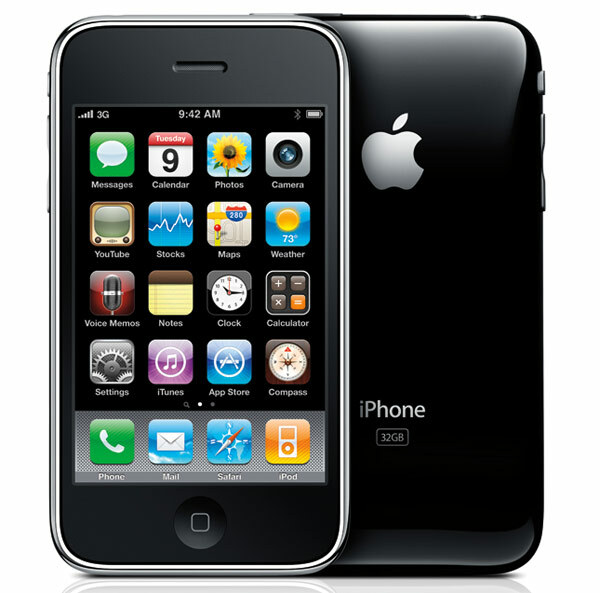 Apple’s [AAPL] iPhone has been exclusively available through AT&T in the US since the original 2G was launched back in 2007, and many iPhone users have been unhappy about being unable to choose an alternative network. The iPhone as exclusively available in the UK though O2, until last year when it was made available on rival networks, Orange and Vodafone, but users in the US are still locked in to AT&T. Now it appears there is a reason behind this, AT&T signed a five year exclusive deal for the iPhone, which would mean that AT&T will be the only US operator selling the iPhone until 2012, this will include the new iPhone 4G. Information about the deal was revealed by Apple’s legal team in 2008 when apple was defending a court case which alleged it was benefiting from an illegal monopoly, and below you can see Apple’s response that was presented in court. there was widespread disclosure of [AT&T’s] five-year exclusivity and no suggestion by Apple or anyone else that iPhones would become unlocked after two years. In fact, the iPhone box itself disclosed to the prospective purchaser that a “[s]ervice plan with AT&T [would be] required for cellular network capabilities on expiration of initial new two-year agreement.” This at-purchase information was more than enough disclosure to put consumers on notice that they might never have a choice of cellular service for their iPhone, and to thus preclude a Kodak-type aftermarket. So this would explain why in the US Apple iPhone owners are only able to have an iPhone with AT&T unless they choose to jailbreak and unlock their handset. There are no details on whether the contract is still valid, although it could very well be, although maybe Apple and AT&T have negotiated a new deal, which would let other networks in the US have the iPhone, I guess we will know when the iPhone 4G is launched and whether or not it remains exclusive to AT&T.